Great Opportunity! 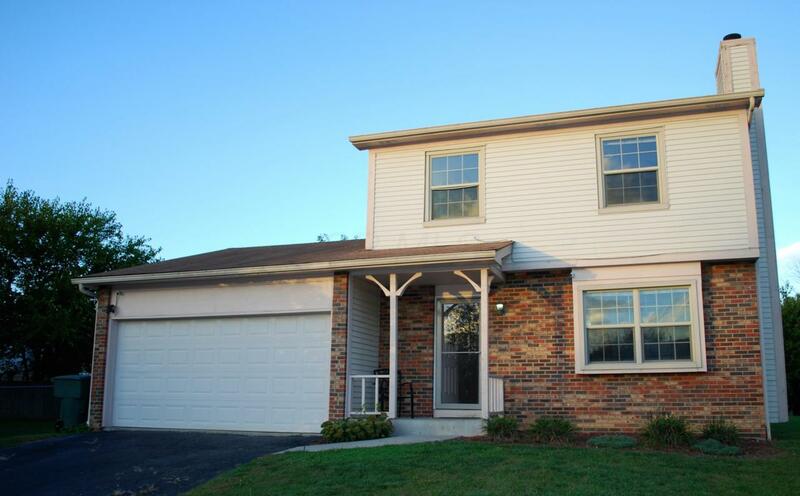 Located on a Cul-de-sac lot, this 2-story home welcomes you! Featuring 3 bedrooms, 1.5 bathrooms with a large backyard, updated stainless steel appliances in the kitchen and 2 car garage. 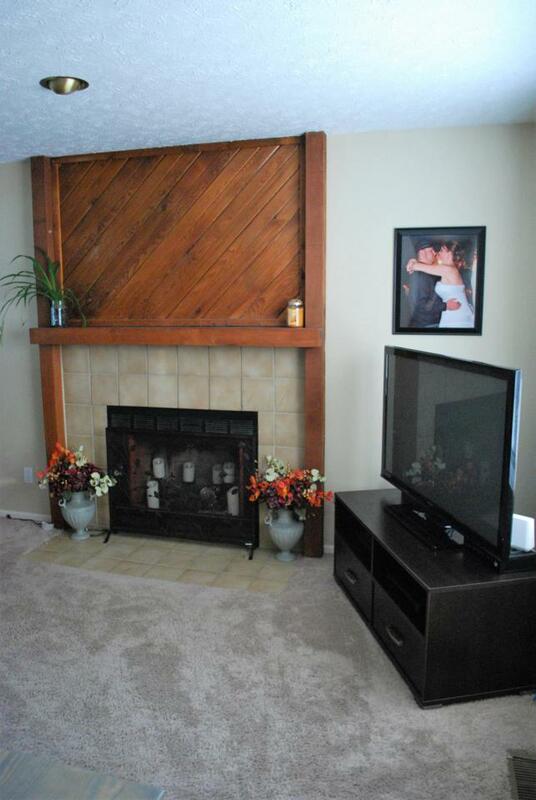 Wood-burning fireplace in living room, great natural light, and partial unfinished basement w/crawl space provides a lot of potential! 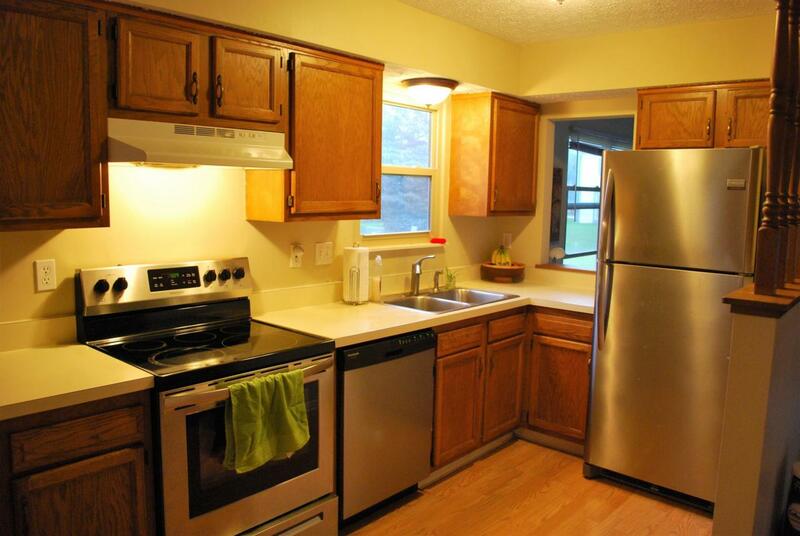 This property is a Dublin Schools/Columbus Tax District. 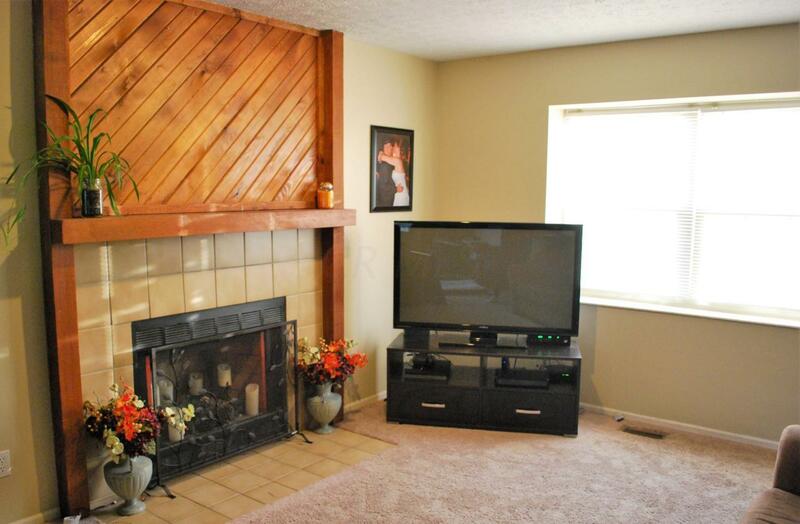 Amenities include nearby shopping, dining & access to St. Rt 315, I-270, and St. Rt. 33.